By far the simplest and most popular procedure is the Zoom white Speed LED Whitening System, a scientifically advanced tooth whitening procedure. It is safe, effective and fast and you can have the procedure while relaxing comfortably listening to music of your choice or watching TV at the office. 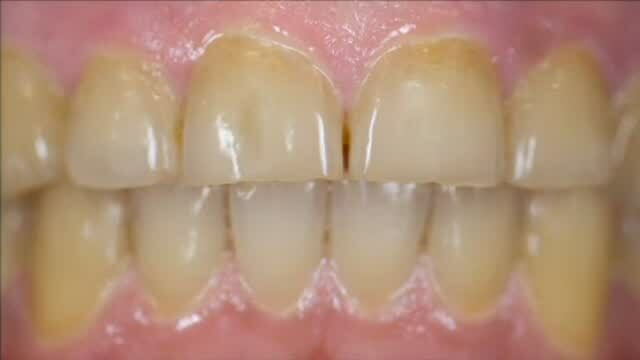 This procedure has been featured on the hit TV series “Extreme Makeover” and uses proprietary technology to whiten your teeth an average of eight shades in about one hour. The Zoom white Speed LED teeth whitening gel will be applied to your teeth. The gel is activated by a specially designed light. 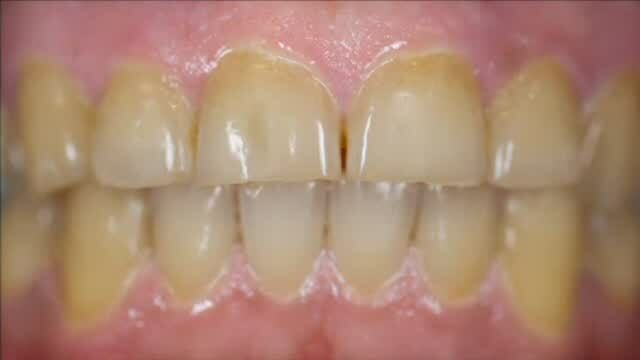 Teeth typically become at least 6 to 10 shades whiter after the Zoom white Speed LED whitening procedure, sometimes more. A five-minute fluoride treatment completes the procedure and you’ll be amazed with the results. In most cases, teeth get even whiter the first few days after the procedure. You may wish to whiten your teeth gradually in the comfort of your own home with your own custom fit tray system. Customized tooth trays are made to fit your teeth. Teeth whitening gel is placed inside the customized tray and worn for up to one hour each day. Your teeth will progressively whiten over 10-14 days, giving a dazzling bright smile. KöR whitening KöR-Seal™ trays are specifically designed to seal both saliva and sulcular fluid out of the whitening trays. These trays, in combination with KöR whitening gel provide 6 to 10 hours of whitening activity compared to the typical 25-35 minutes of other systems. The result is a thorough cleansing of debris from between enamel rods, rejuvenating the enamel and delivering truly amazing whiteness, using proprietary Dual-Activated™, Tri-Barrel Hydremide® Peroxide formulation and delivery system. This Combination System has proved to be our most popular procedure as it gives stunning results and allows future top up whitening whenever you want. Utilizing the almost immediate results achieved with the Zoom white Speed LED chairside Whitening System plus the home whitening system allows the ultimate level of whiteness to be achieved. If your aim is to have a sparkling white smile then this option is for you. Take your first step to feeling good, looking great and making a memorable impression every time you smile. We offer teeth whitening to clients all over San Fernando Valley and Northridge area. If you want to discuss tooth whitening with Dr Nairi Kureghian, please feel free to book a consultation.